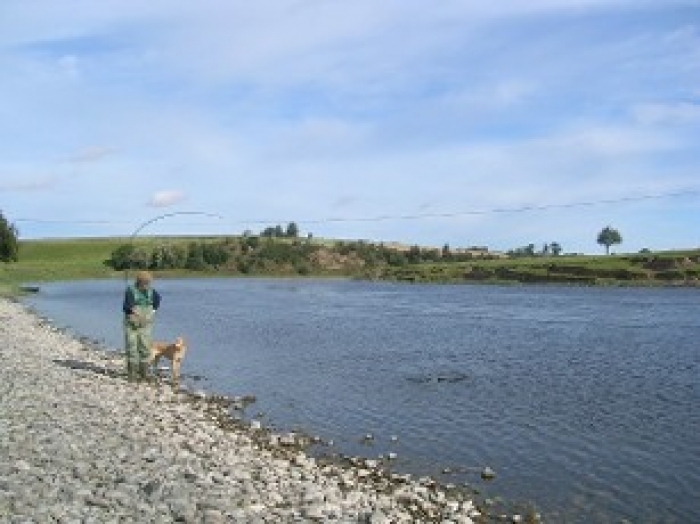 Carham offers a mile of double-bank fishing for 3 rods on the lower Tweed, approximately halfway between Kelso and Coldstream, with a five-year average catch of 187 salmon and 35 sea-trout. 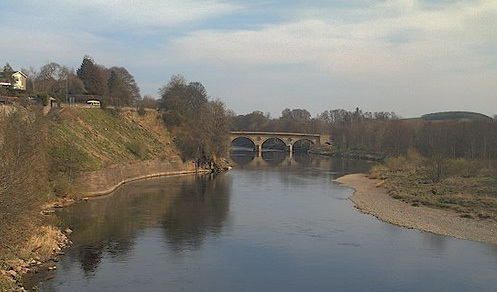 The Border runs down the middle of the beat, so fish can be caught in both Scotland and England. Carham lies on an S-bend in the river, providing varied fishing and a high proportion of streamy, attractive fly water. 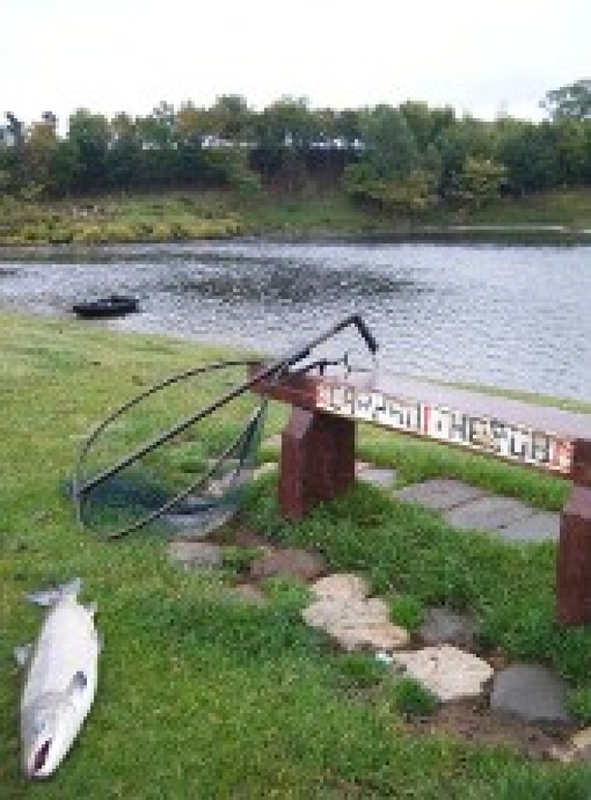 The fishing is readily accessible and much of it is easily waded. 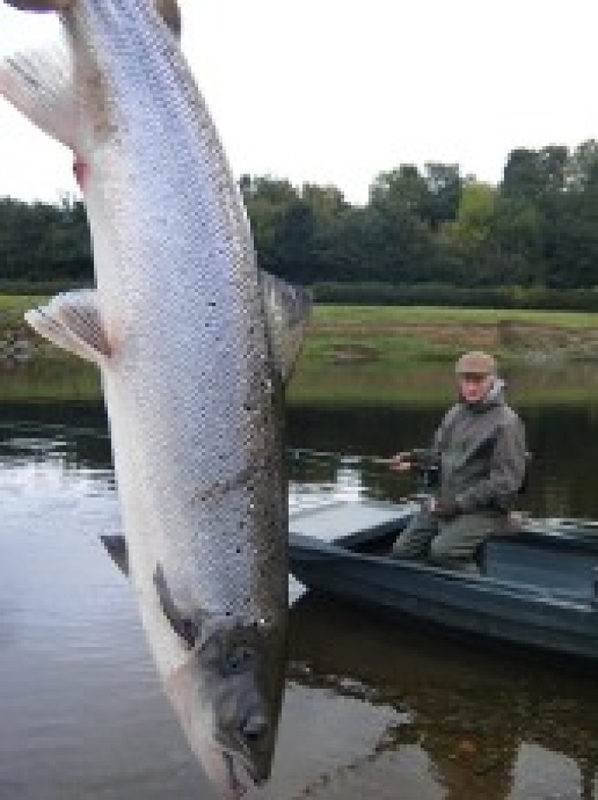 Although September and October are the most productive months, fish are caught throughout the season. 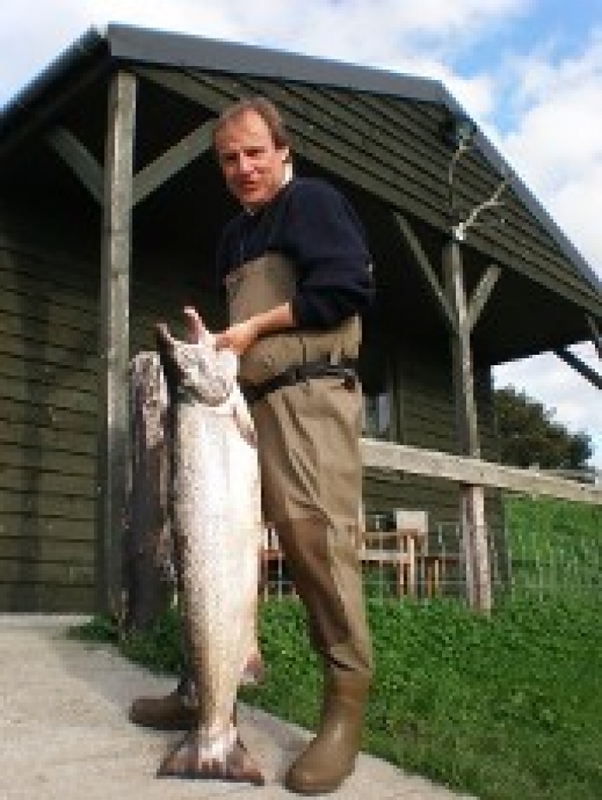 Recent years have seen significant increases in summer catches, linking the traditional spring and autumn periods so that there is a real chance of catching a fish on any day from 1st February to 30th November. The modern fishing hut has a wood-burning stove, providing a snug retreat in cold weather; it also provides a great view of much of the beat and is light and airy in summer. Two ghillies are provided during the autumn fly-only period from 15th September to early November, with one ghillie at other times. The beat is always let as a 3 rod whole, with prices from £240 per day including VAT for periods of one to six days - most lets are for two or three days. Bookings can only be made through the proprietors - all enquiries are welcome.